As Hurricane Michael is due to make landfall on Florida’s northeastern Gulf Coast on Wednesday, Floridians are bracing for the storm’s effects. Florida residents know all too well that potential storm surge and flooding can ultimately lead to water damage insurance claims. 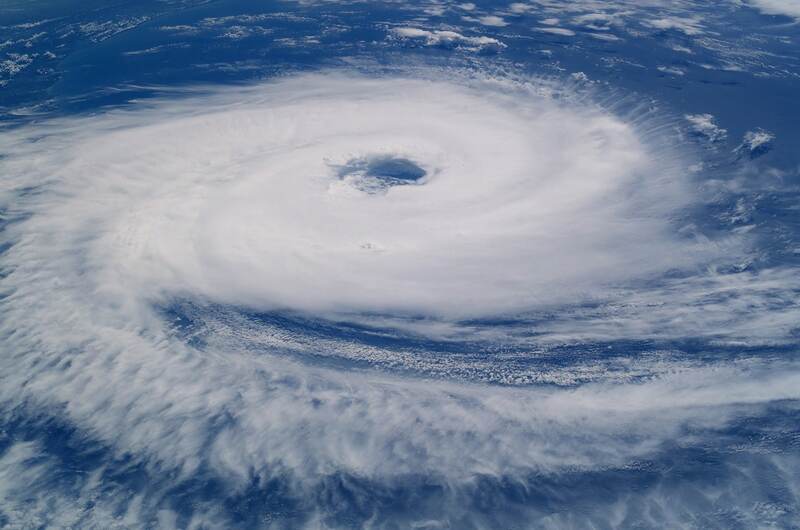 The team of public adjusters at The People’s Choice Public Adjuster wants to help you and your family stay safe and be fully prepared for Hurricane Michael. According to the National Hurricane Center, Hurricane Michael is now a category two storm and forecasters are warning that it could intensify to a category three by the time it hits land. If you are in the direct path of the storm, then it is crucial that you follow our storm preparation tips. Water And Nonperishable Food: Keep a two week supply of water and nonperishable food items. Perishable Food: Set the refrigerator and freezer thermostat to the coldest setting so perishable items can last longer if the power goes out. Electronics and Batteries: Check to make sure all flashlights and radios are working and there is a sufficient supply of batteries. Personal Belongings: Take pictures of all belongings to have proof for insurance companies in the event of storm damage. Important Documents: Save all important documents on a flash drive. Storage: Store important valuables in waterproof bins or even the dishwasher since it is water resistant. Board Up: Make sure to properly board up all windows and doors. Clean The Yard: Remove outdoor lawn furniture, bikes, and grills that could become projectile with high winds. Remove Projectiles: Clear all gutters of any debris. If you have trees with fruit, take the fruit off as they can also become potential projectile objects. The experienced public adjusters at The People’s Choice Public Adjuster will help you and your family before and after the storm. We specialize in storm and water damage insurance claims and we will be on your side every step of the way to make sure you get a fair settlement. If you are a resident in either the Florida Panhandle or Florida Big Bend area, please give The People’s Choice Public Adjuster a call today at 850-290-4801 or fill out the form below. Insurance Company Communication Time Frame For Property Damage Claims In Florida? What Is the Property Damage Claim Time Limit In Florida? Can I Be Reimbursed If My Living Expenses Increase After Home Damage?